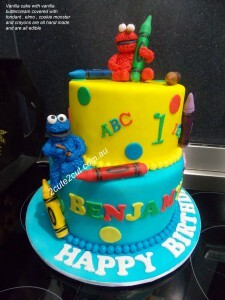 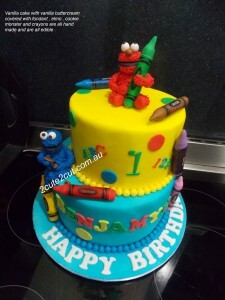 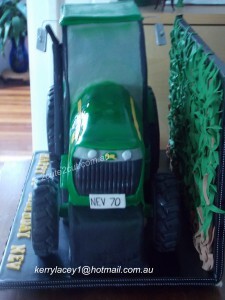 This entry was posted in Birthday Cakes, Cake Gallery, Cakes for Him. 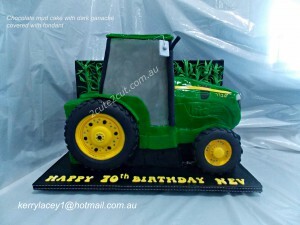 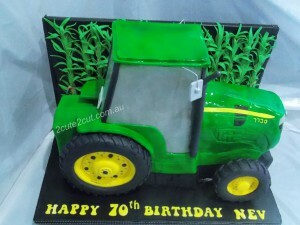 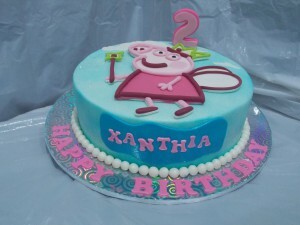 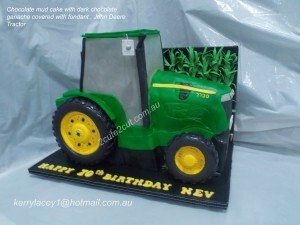 This entry was posted in Birthday Cakes, Cake Gallery, Cakes for Him, Carved Cakes. 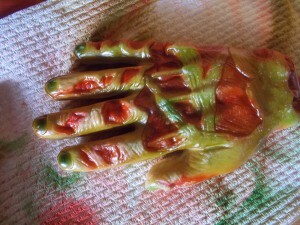 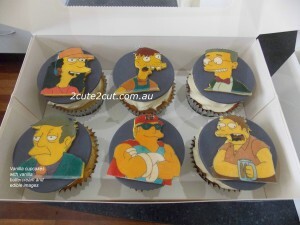 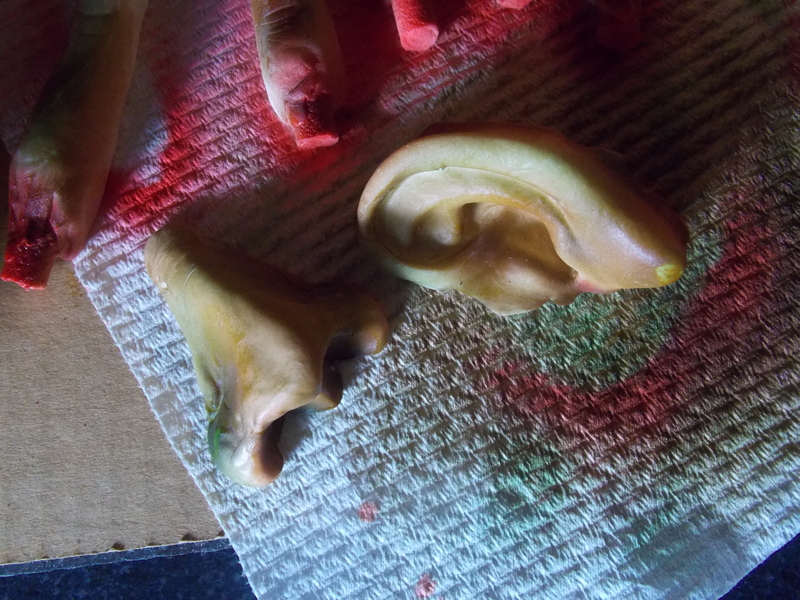 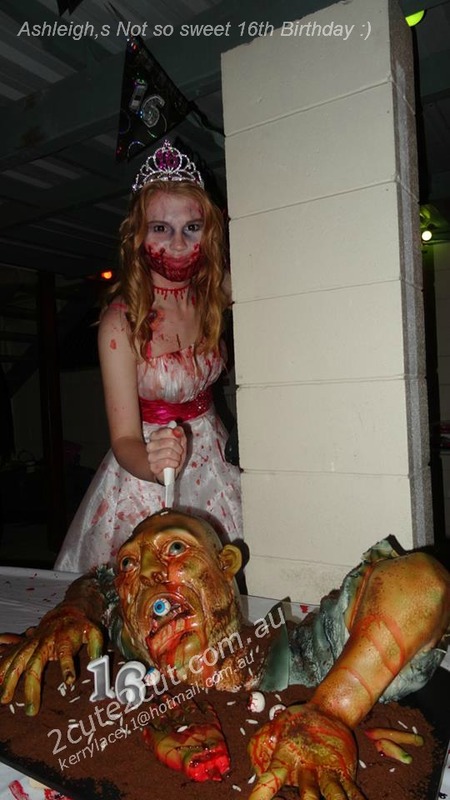 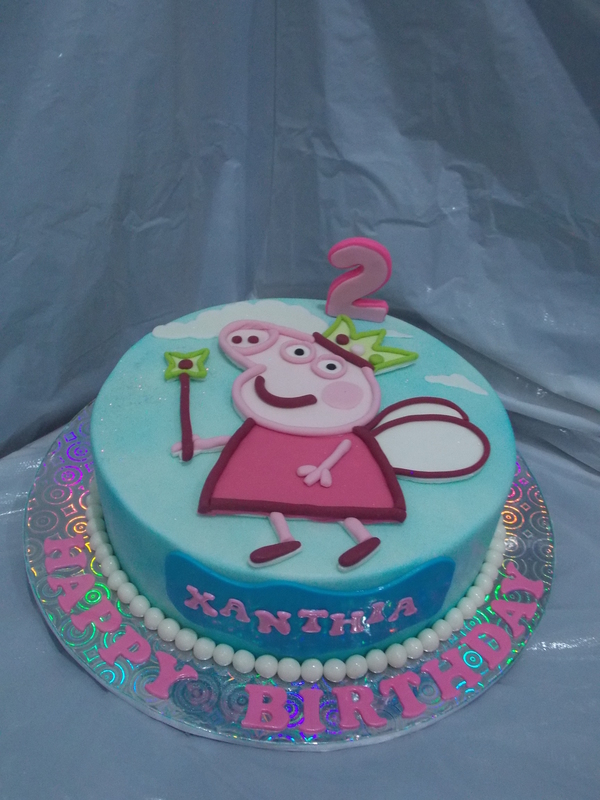 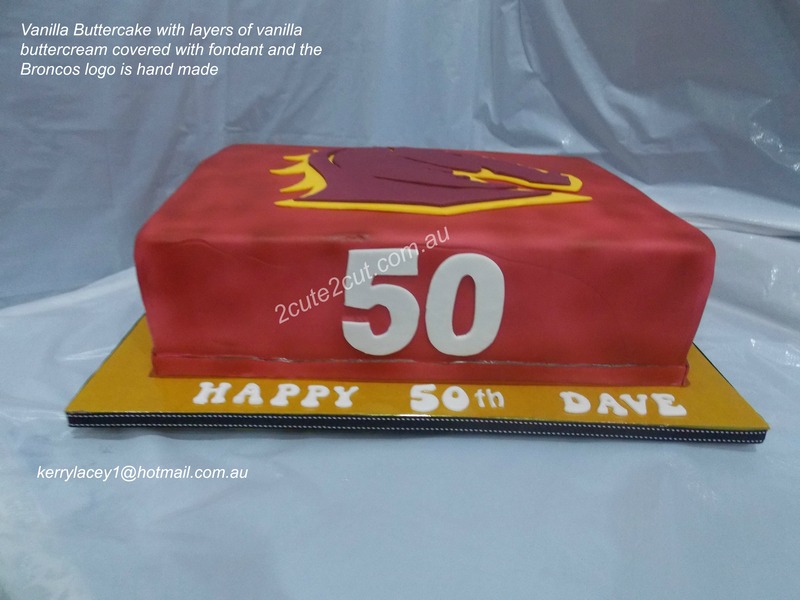 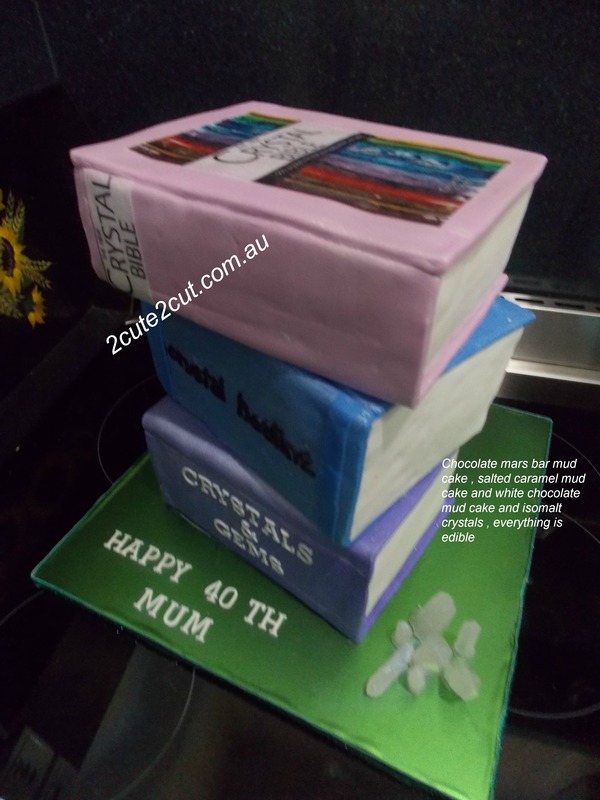 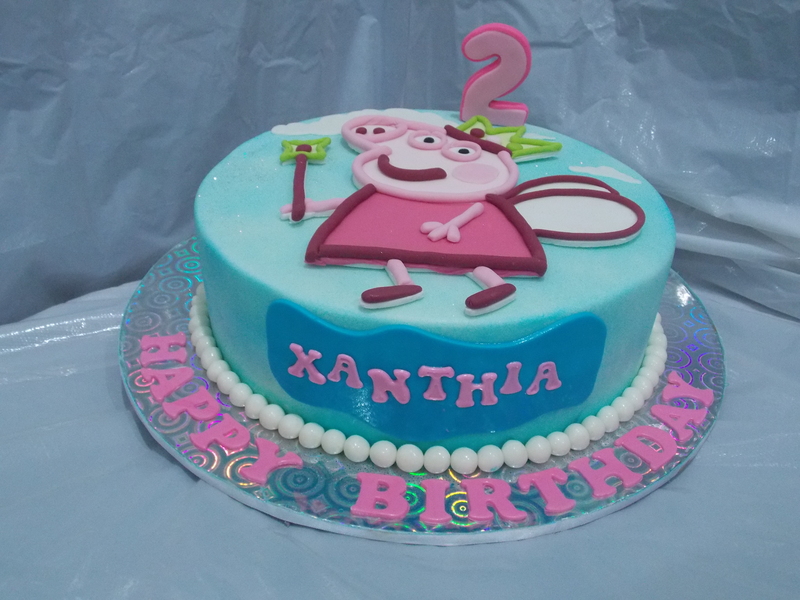 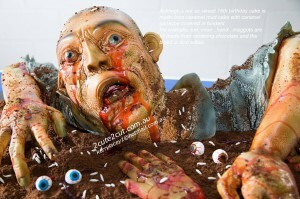 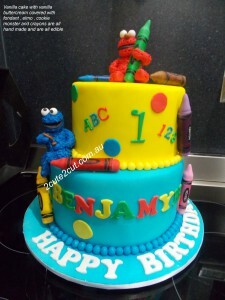 This entry was posted in Birthday Cakes, Cake Gallery, Cakes for Her, Cakes for Him, Carved Cakes, Uncategorized. 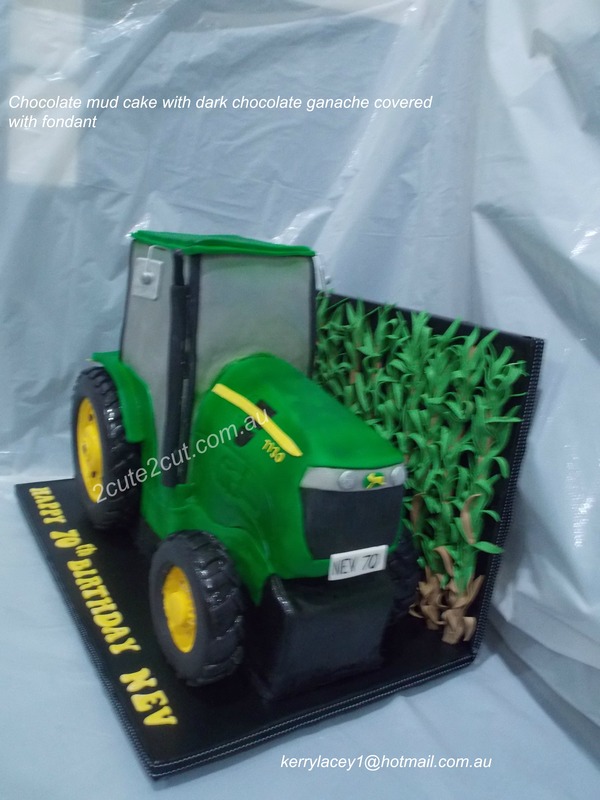 This entry was posted in Birthday Cakes, Cakes for Her, Cakes for Him. 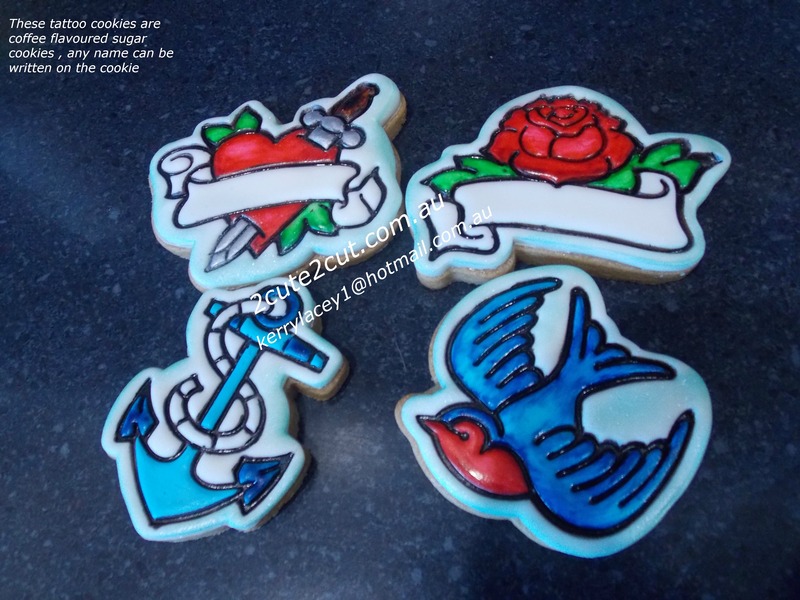 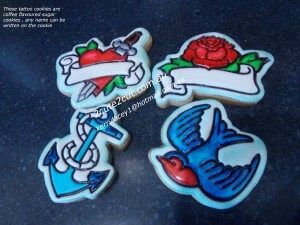 This entry was posted in Cakes for Her, Cakes for Him, Cookies and tagged Sugar Cookies, Tattoo. 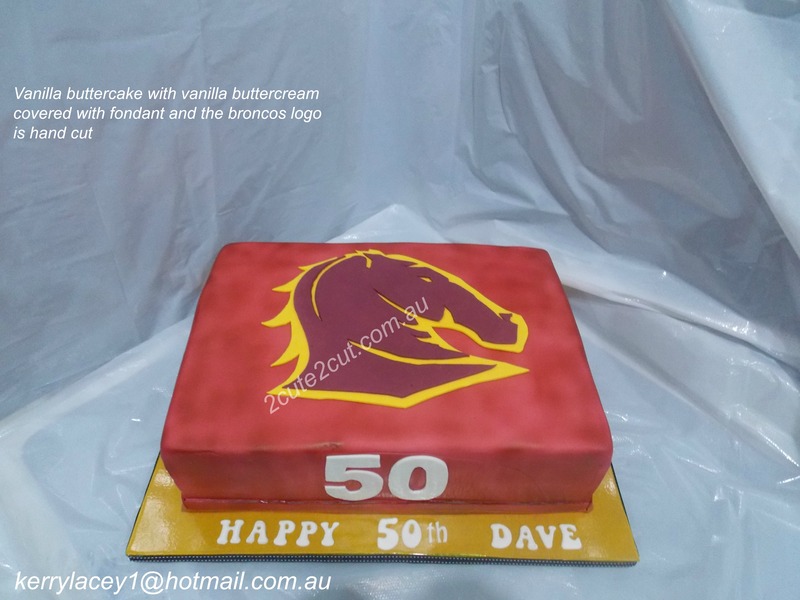 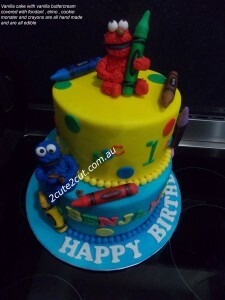 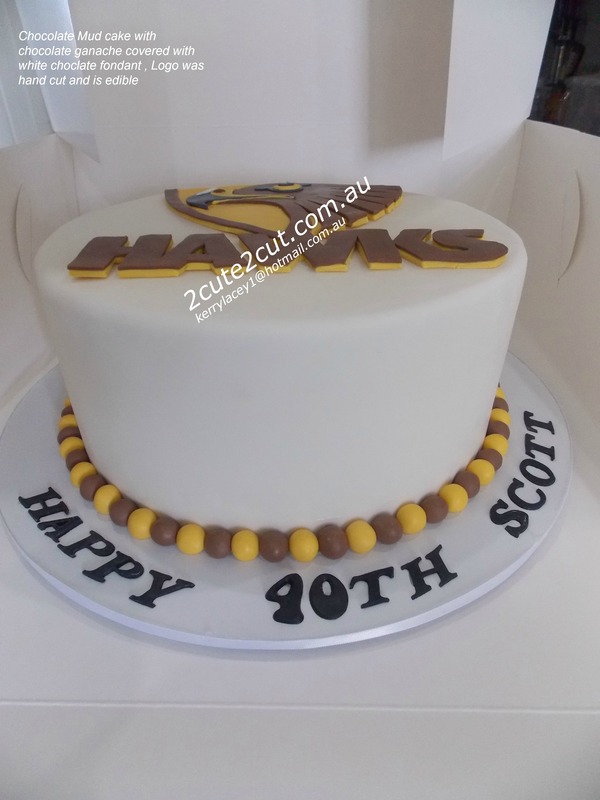 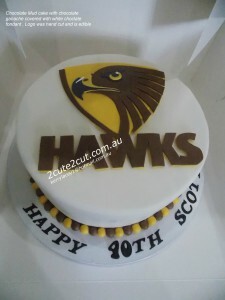 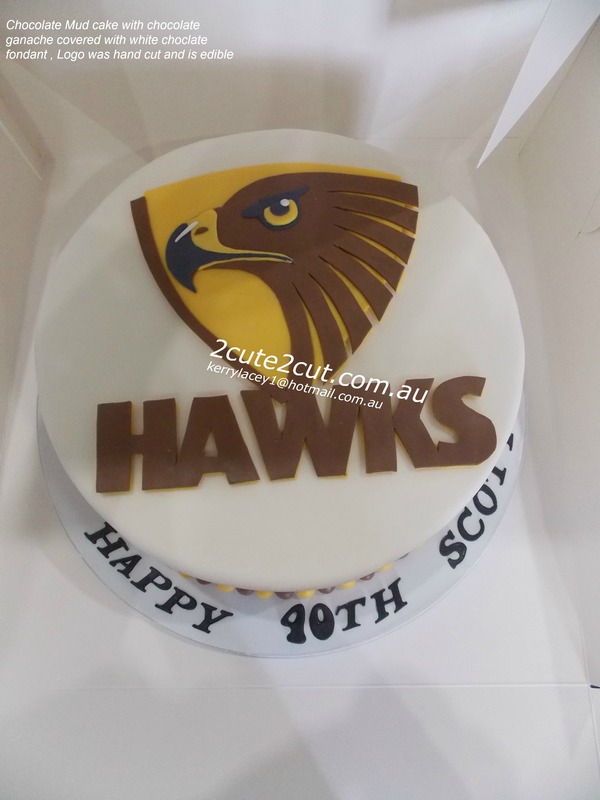 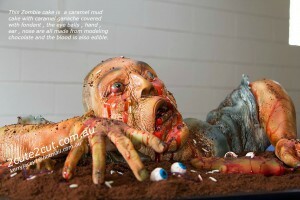 This entry was posted in Birthday Cakes, Cake Gallery, Cakes for Him and tagged cherry ripe, chocolate, HAWKS, Mud Cake. This entry was posted in Birthday Cakes, Cakes for Her, Cakes for Him, Flowers and Toppers. 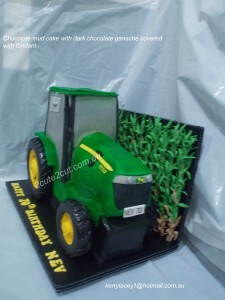 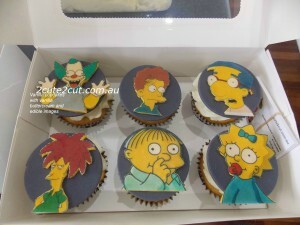 This entry was posted in Cakes for Her, Cakes for Him, Cupcakes. 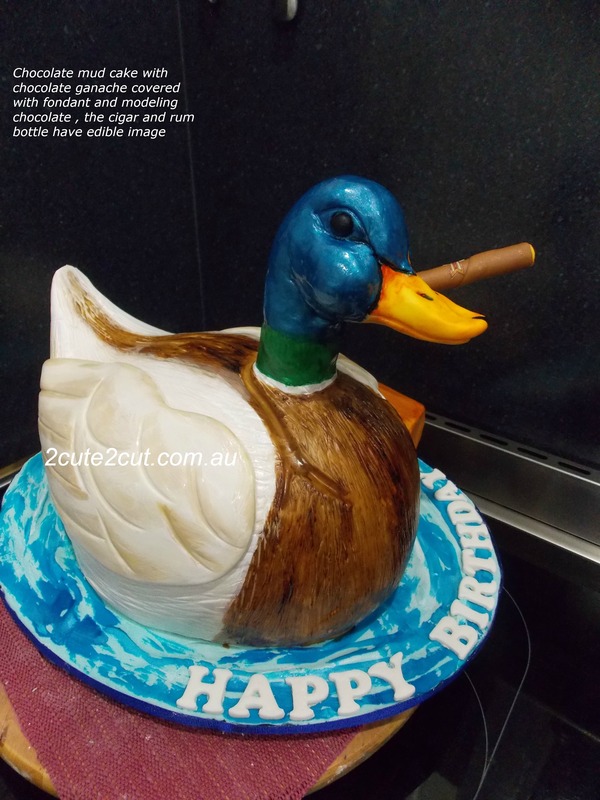 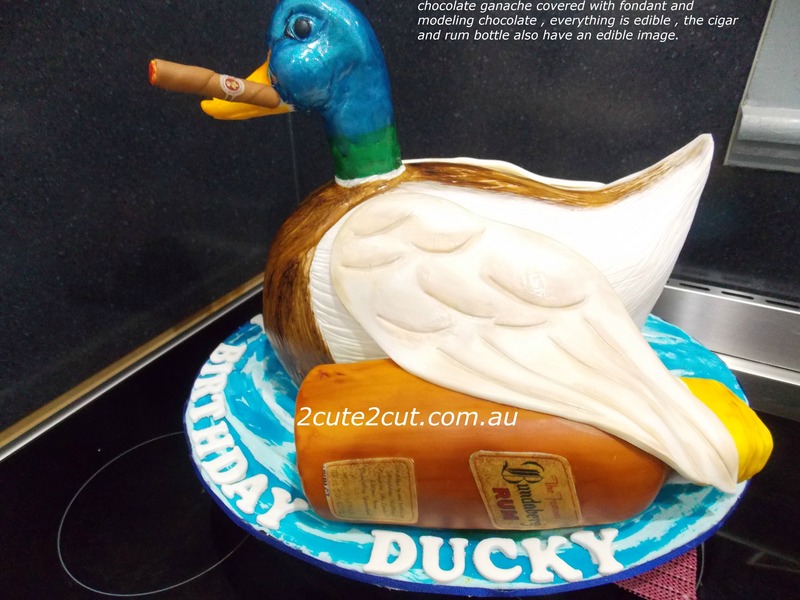 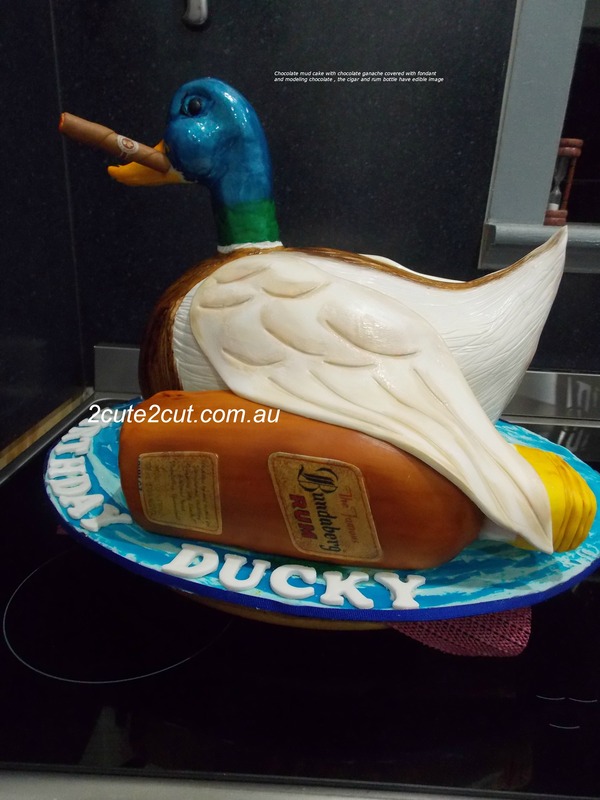 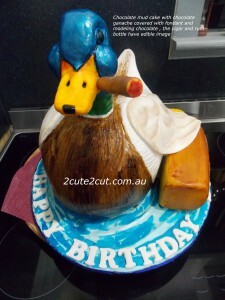 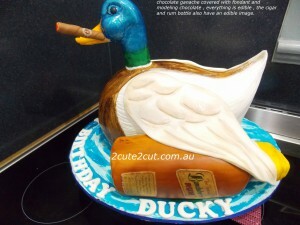 This entry was posted in Birthday Cakes, Cakes for Him and tagged chocolate mud, cigar, Duck, modeling chocolate.